Looking for the ideal tap to give a finishing touch to your cloakroom? If you are, then Hudson Reed can definitely help with this. They have designed their Crosshead Cloakroom Mono Basin Mixer Tap, as a part of their Tec range. Whilst it is a modern tap, featuring the best combination of a chrome finish and brass internals, it has a timeless and classic design. 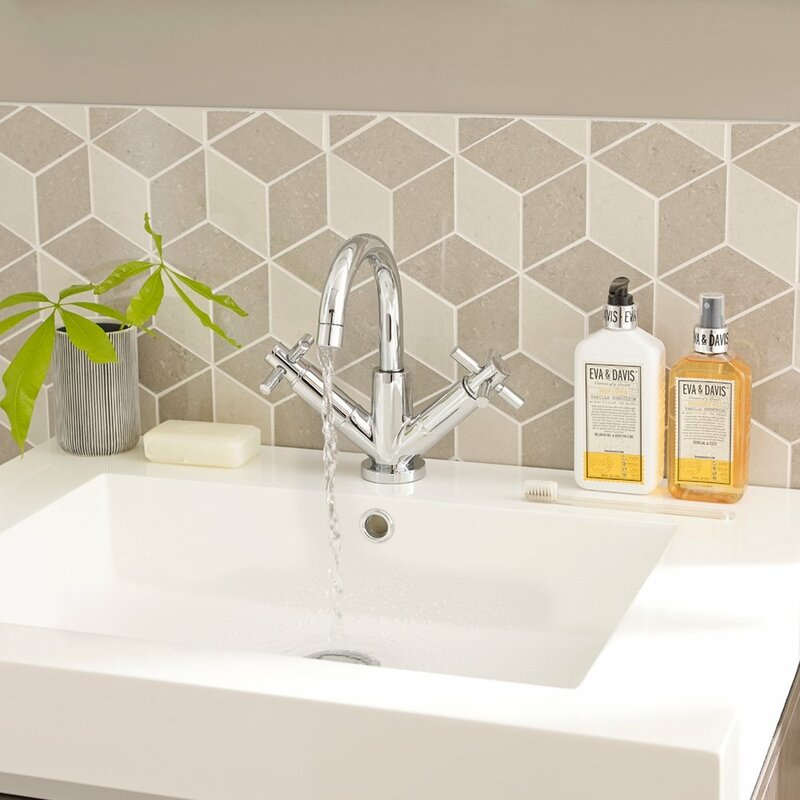 A great fit for any design of cloakroom. Supplied with a push button waste and suitable for low-pressure systems, this tap is completed with a ceramic disc which is going to ensure that is long lasting and always offers a smooth operation. 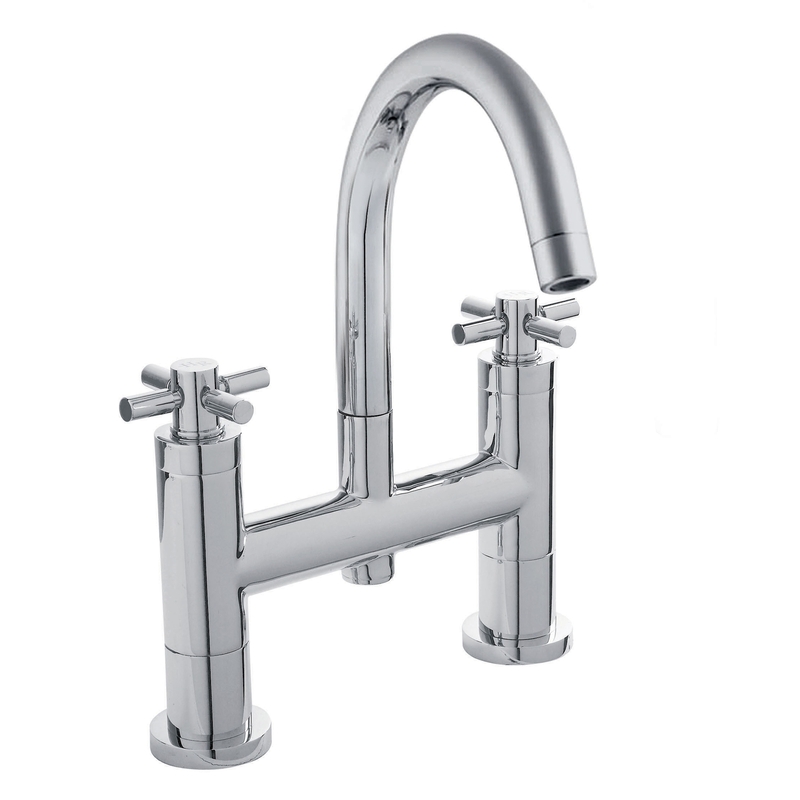 Guaranteed for 20 years, this tap is completed with a swivel spout and is made from the best quality materials.